TL:DR: Data analytics and visualisation are becoming essential skills of the 21st Century. At the Data Arcade Tournament organised by GovTech, public officers competed to derive meaningful insights from a real-world dataset. From knowing their audience to appreciating a diversity of perspectives, participants picked up important lessons on using data for public good. A spreadsheet of numbers is not particularly informative, but when analysed and presented as figures or charts, data becomes much more meaningful. In this digital age, data analytics and visualisation are among the hottest skills in the modern workplace, helping organisations obtain a deep understanding of their clients’ behaviours, which could, in turn, improve products and services. 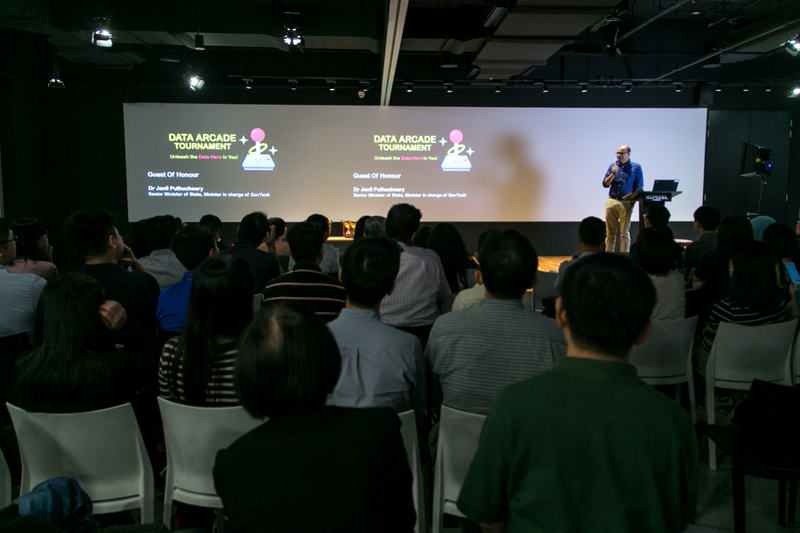 At the Data Arcade Tournament organised by the Government Technology Agency of Singapore (GovTech), more than 400 public officers across 33 agencies had the opportunity to wrangle insights from a real-world dataset. 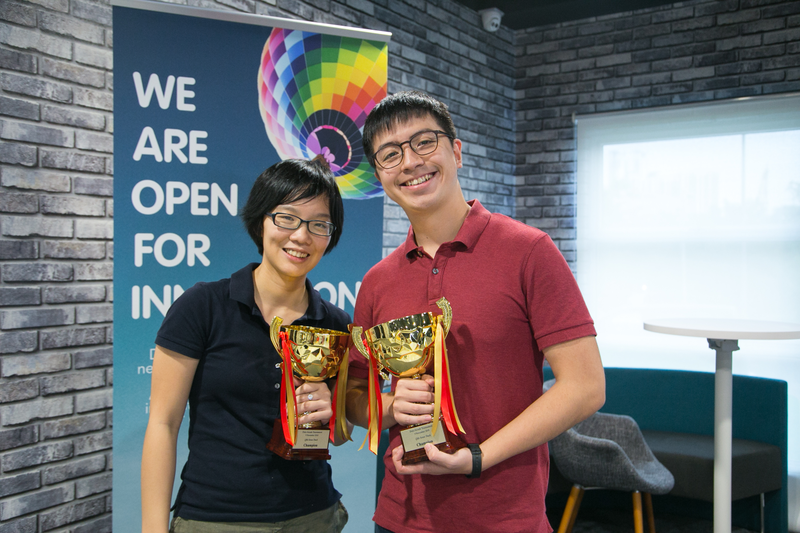 The objective of the hackathon was to level up public officers’ data science capabilities and encourage them to be more data-driven in their work. Organised with support from the top industry players in visual analytics - Qlik and Tableau (providers of widely used visual analytics tools Qlik Sense and Tableau Desktop respectively), participants compete in different tracks based on their selected tool. They were tasked to analyse the given dataset and design their interactive dashboards in a team format. The five-hour timed challenge culminated in a five-minute presentation of each team’s findings. Regardless of the data analytics platform used, participants quickly learnt that it was important to put themselves in the shoes of the audience when presenting insights from data. “If I were the audience, what would I be interested in? 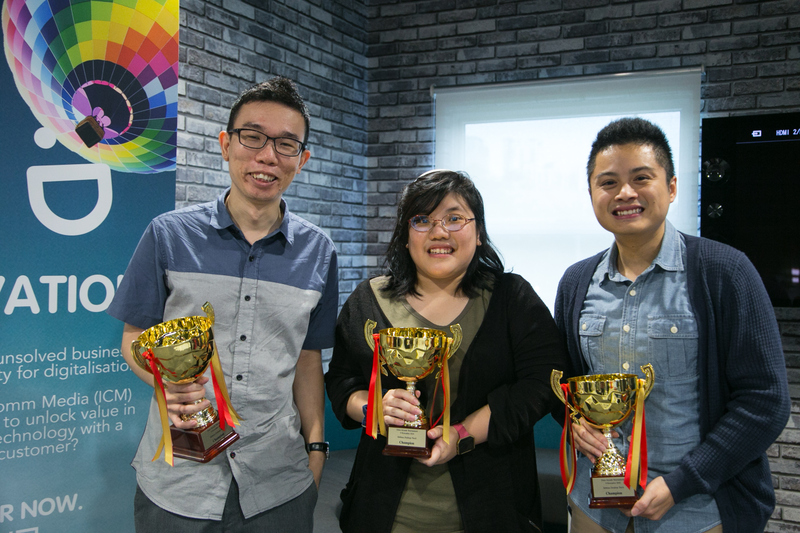 The storytelling aspect of data visualisation was fun and challenging,” said Ms Ong Han Ying from the Ministry of Health (MOH), who was part of the winning team in the Tableau Desktop Track. Her teammate from MOH, Mr Tan Wei Kang, agreed but brought up another critical lesson for deriving insights from data under time pressure—prioritisation. “Throughout the competition, we had a lot of ideas about what we wanted to do. We had to decide on what was most important to our target audience and adjust our visualisation accordingly,” he said. Prioritisation also helped the team to decide on the logical flow of information, added Ms Ong. “We decided to organise our analysis by first providing the audience with an overview of the dataset, and to allow filtering of data fields on demand. Thereafter, the details under each field can be explored to drive actionable outcomes,” she said. Given that most government agencies interact frequently with the public, the communication of policies and processes, as well as the rationale behind them, is important. Ms Chua Shan Jee of the Ministry of Foreign Affairs (MFA), who was part of the winning team in the Qlik Sense Track, thinks that visual data analytics will help bridge the gap between civil servants and the public, bringing objectivity and mutual understanding to discussions. Meanwhile, her teammate from MFA, Mr Wu Po Cheng, highlighted that data visualisation is not only useful for government-to-citizen interactions, but also necessary for knowledge capture within organisations. For example, when a staff leaves an organisation, his or her domain knowledge may be lost, and this results in operational inefficiencies. “I think that data science would facilitate knowledge transfer and ensure continuity within the workplace, regardless of staff turnover,” he said. Last but not least, the participants acknowledged that the diversity of their team members mattered when performing data analysis and visualisation. People from different backgrounds view datasets through a different lens, and this helps in identifying interesting trends in data. “The work becomes more valuable when the talents of different people are put together,” said Ms Ong.